Attention! This job posting is 680 days old and might be already filled. 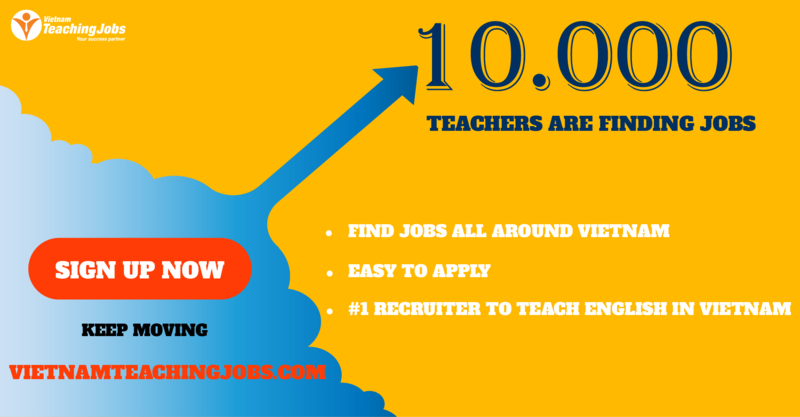 We are urgently in need of 05 foreign/Filipino teachers for teaching English at our schools in Vinh city, Vietnam. - Salary: Negociate; Free accommodation. Teachers will be supplied a free accommodation (Desk, bed, washing machine, fridge, kitchen, moto-bike ... inside the Olympia building with a comfortable and friendly environment of living and working). 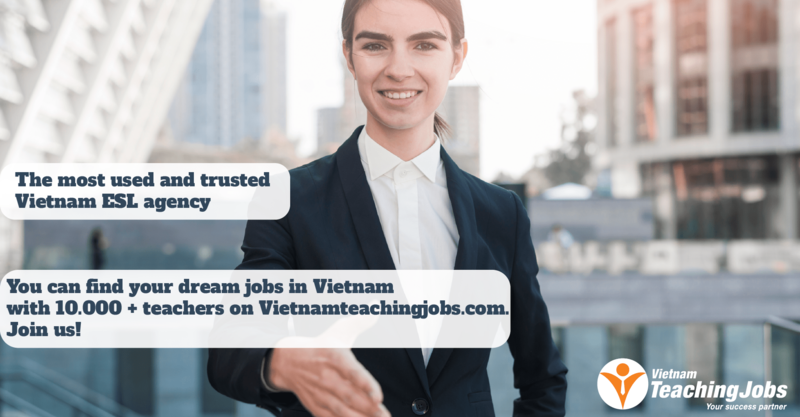 Teacher must not pay much money for renting home like working in Ha Noi, Saigon... Especially, monthly expenditures for food... in Vinh is cheap. Please send email if you are interested in. Add: 41 -Nguyen Sy Sach Str- Vinh city, Vietnam. 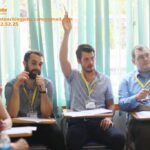 New NATIVE TEACHERS NEEDED FOR FULL TIME TEACHING POSITION IN HANOI, HCM AND DANANG posted about 23 hours ago.